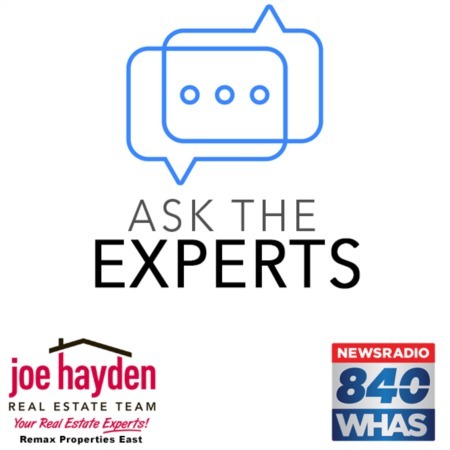 6414 Labor Lane Louisville, Kentucky 40291 | Home for Sale | MLS #1353115 | Joe Hayden Real Estate Team - Your Real Estate Experts! This awesome home at 6414 Labor Lane in the desirable Tradesmill Subdivision is a great place to call home! Many custom features were added during construction and the builder actually named their new design after the owners due to its popularity! From the cul-de-sac street view, you will notice the charming front porch stretching across half of the home's front. As you enter in the home, the neat and tidy foyer gives you the first glimpse of the new flooring that has been installed throughout the entire home. The main floor living area has hand-scraped hardwood laminate, and the powder room and kitchen both have ceramic tile. To the left is the living room - complete with a newly-tiled fireplace and large windows. Fluted trim work has been added here, as well as additional crown molding millwork throughout that really helps the architectural details stand out. The powder room, off of the living room, has also been painted with a new Mediterranean color. Past the living room is a dining area with glass paned doors to the deck, just perfect for entertaining! The dining room is off the updated kitchen and custom breakfast bar added during the building process. Stainless steel appliances have recently been installed in the kitchen, including a 5-burner gas stove! The hallway leads to either the 2-car garage or the stairs to the unfinished lower level, which with its high ceilings is ready to be finished! 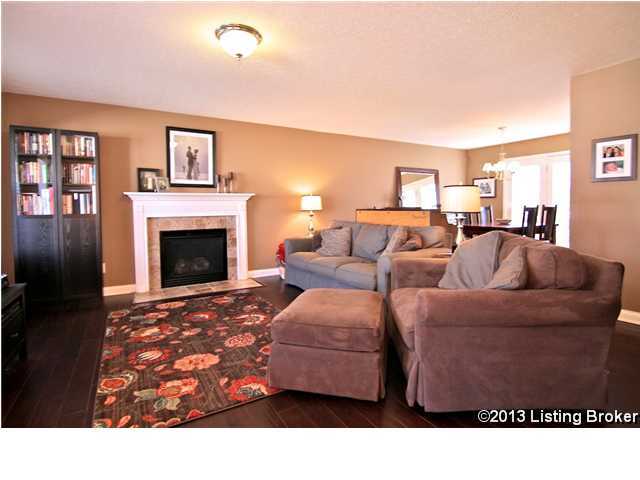 Upstairs, you will find fresh paint and new carpet, as well as all four bedrooms. 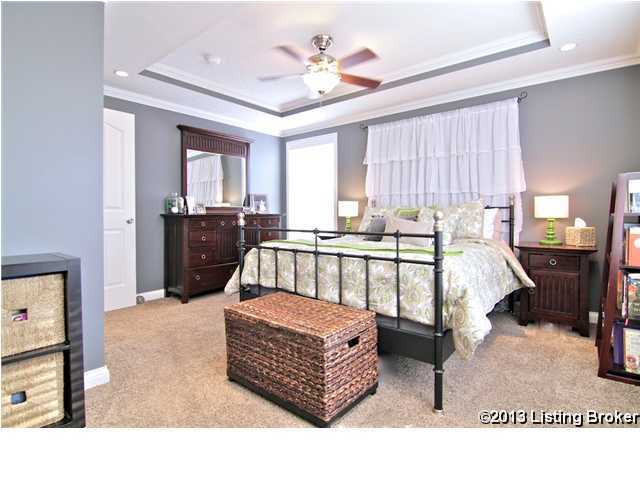 The large master bedroom features a trey ceiling accented with dentil molding. The master bath has double vanities with a garden tub and separate shower as well as a walk in closet. The sellers finished out the bonus room which is now the large 4th bedroom. The upstairs laundry is convenient to the bedrooms and tucked away behind closed doors. The cute semi-private back yard is level and has a nice deck for grilling out. Fern Creek Park is within walking distance and you are just minutes away from everything you need at 6414 Labor Lane in Louisville. Do not hesitate to see this fun home today!